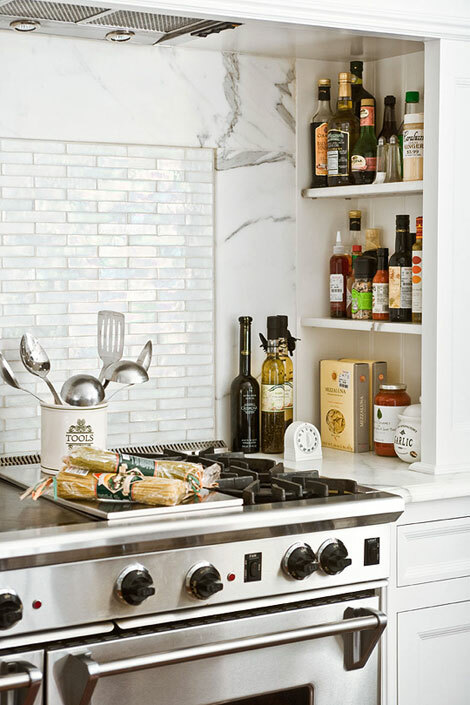 Storage, storage, storage is all we covet sometimes. Storage is something we can never get enough of, especially when we never stop buying or starting a new collection. 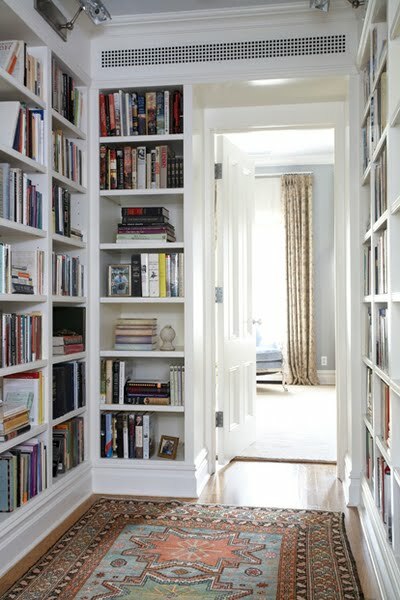 When there is no empty floor space to add onto; going inside the walls, under staircases, or even adding a shelf over a hallway door is a smart way to go. 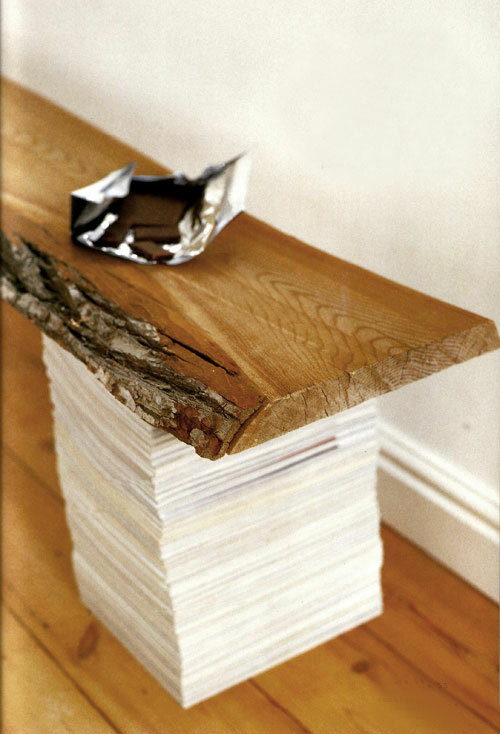 Love this idea of using books or magazines as bench legs. 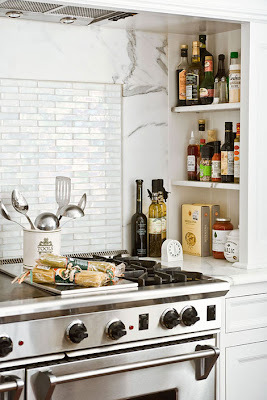 You have read this article Storage ideas with the title Creative use of wasted spaces. 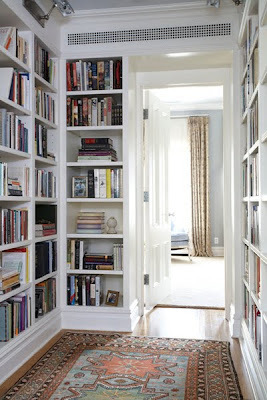 You can bookmark this page URL http://ourpicturewindow.blogspot.com/2010/11/creative-use-of-wasted-spaces.html. Thanks! No comment for "Creative use of wasted spaces"